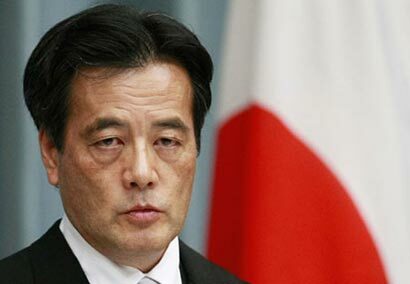 Japanese Deputy Prime Minister Katsuya Okada will arrive in Sri Lanka tomorrow on a two day state visit. On arrival at the Bandaranaike International Airport (BIA) he will be received by Basil Rajapaksa, Minister of Economic Development and Neomal Perera, Deputy Minister of External Affairs. Okada is scheduled to leave for Kandy from the BIA. He will pay homage to the Sri Dalada Maligawa and later in the evening will call on President Mahinda Rajapaksa at the President’s House in Kandy. On Saturday the Japanese Deputy PM is also scheduled to have a breakfast meeting with Prime Minister D.M.Jayaratne and leave for Upper Kotmale Hydro Power Project. Okada is also scheduled to visit Akkarayankulam Tank, Grid Power Sub Station at Ananthapuram in the Kilinochchi District. On Saturday evening he will visit the Dry Fish Project in Wellai and the Coconut Development Farm in Achchuveli in the Jaffna District.